Servicing, Repairs, Replacements, Upgrades, Maintenance, and Sales. We sell and service Northern Lights, Lugger, Westerbeke, Onan, Cummins, Kholler, and Kilo-pak, among others. Our factory-trained technicians have expertise with diesel, gasoline, and natural gas fueled generators and engines. We provide generator and propulsion engine service, repair, replacement and upgrades of equipment including shipboard support systems for power and sailing yachts from 30’ to 300’. Our in-house service staff is ready to help you with your engine and generator needs. To help expedite your service, we have a large inventory of parts and supplies from Northern Lights, Westerbeke, John Deere, Phasor, Norpro and most other brands. We provide Installations, replacements, servicing from regular maintenance to rebuilds, AC alternator ends, refits, pump rebuilds, relocating, paint jobs, and low bank testing all performed in-house. Our technicians are available to travel worldwide to any location and wherever you are to help solve your problem. We can travel to you via private or commercial flights, and make sure you are back to enjoying your yacht as soon as possible. Our emergency services include but are not limited to engine or pump rebuilds, AC alternator end jobs, refits, relocations, part replacement or repair, and maintenance. We sell any component on an engine or generator including spare parts, hoses, electrical wiring and more. Our team can even ship parts to you wherever you are. Why choose Atlantic Marine Power Systems? Our expertise and experience allow us to thoroughly and accurately diagnose and rectify the issues that are affecting your yachting experience. 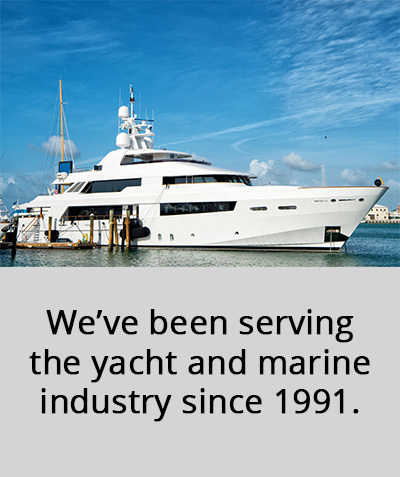 The team here at Atlantic Marine Power Systems is factory trained and prides itself in providing a fast, professional service so you can continue enjoying your yacht for a long time. 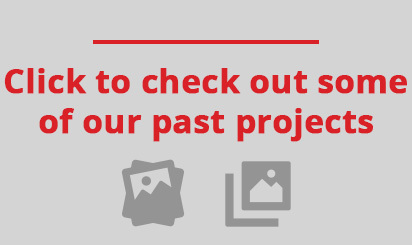 You can click here to message us or call us at (954) 763-7141 and let us know how we can help.